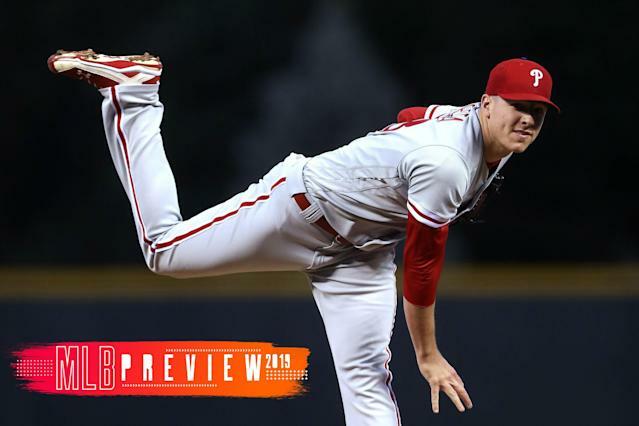 MLB Preview 2019: Who will be this year's breakout stars? A new Major League Baseball season brings with it a new chance for success — whether we’re talking about a team or a player. In the case of some players, it’s also the chance for this to become *their* year. Every year brings breakout candidates, the people who are going to end 2019 in a much better place than they started it, the players who are going to propel their teams to new heights. • Which team had the best offseason? • What will happen to Tim Tebow in 2019?